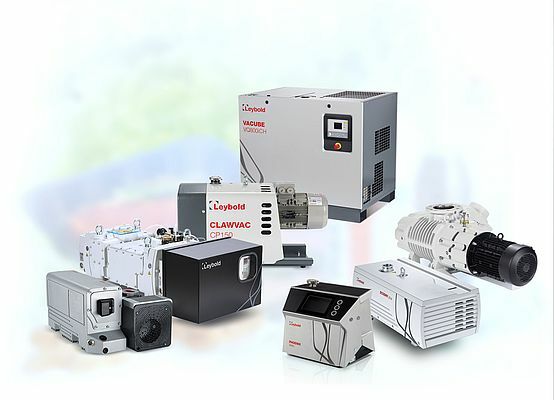 Leybold presents its vacuum technologies for the food processing and packaging industry. The efficient solutions of the vacuum supplier are used worldwide. In a wide variety of applications, the pumps, systems and measuring devices make a significant contribution to sustainable and competitive products and processes.